Ever notice how mosquitoes can ruin a perfectly good evening? To my dismay, those store bought citronella candles do NOT seem to work. The scientist in me decided to research this annoying conundrum and I found the problem! 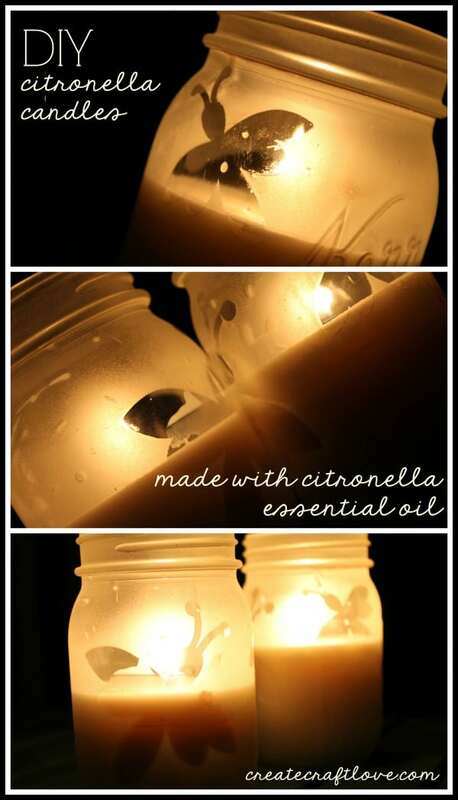 They use citronella scented oil, not citronella essential oil. (Here is the company I use for essential oils!) 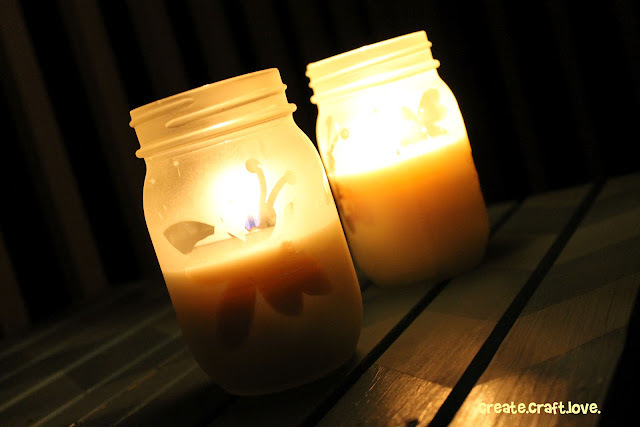 Throw out your tiki torch oil and candles and make your own DIY Citronella Candles! 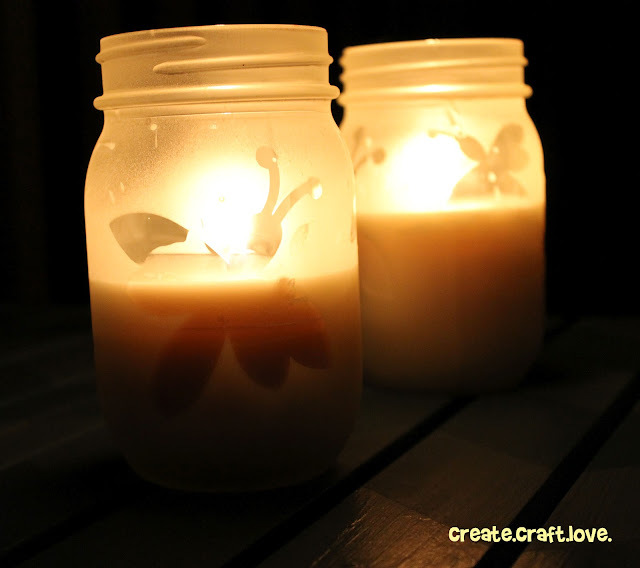 Wanna make your own DIY Citronella Candles? You need to prepare your wick. I bought waxed wicks with metal bottoms. Apply hot glue to the bottom of the metal. Place in the mason jar (center as best you can). I used a candy stick to press it into place. 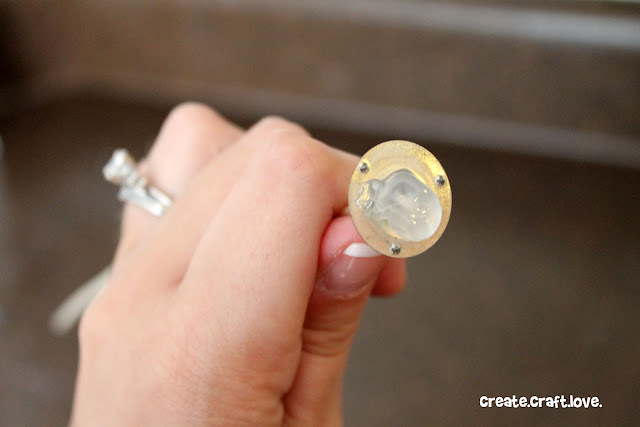 Set aside and allow the hot glue to cool completely. Fill your microwave safe container half way. Patience is a virtue but it is not one of my stronger traits. Therefore, I decided to microwave the wax instead of using the stove. 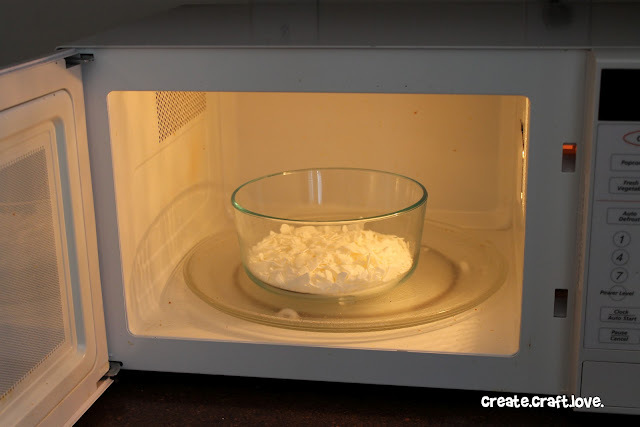 Depending on your microwave, melt the wax in 30 – 60 second intervals. It took about three minutes to melt the wax down. Now your wax should be melted. Carefully, remove the bowl from the microwave. The wax will look like olive oil. 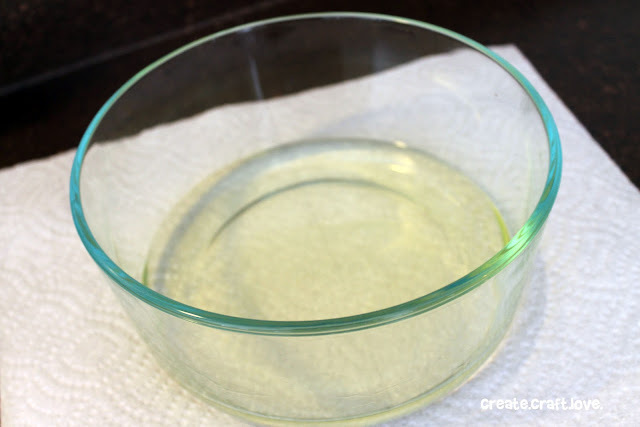 Using an eyedropper, add the citronella oil to the hot wax (about five drops). 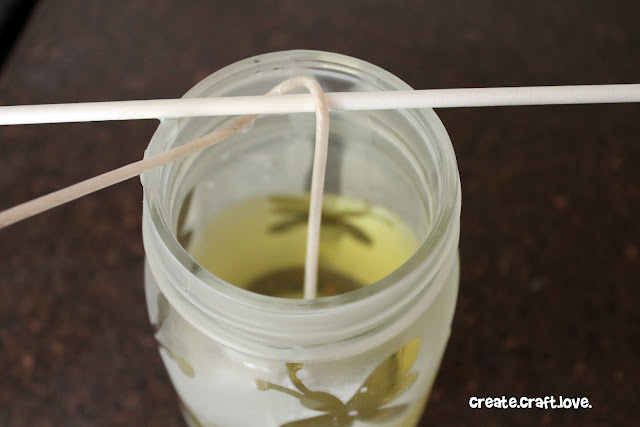 Stir oil into the wax. Wrap the wick around the candy stick to keep the wick centered. 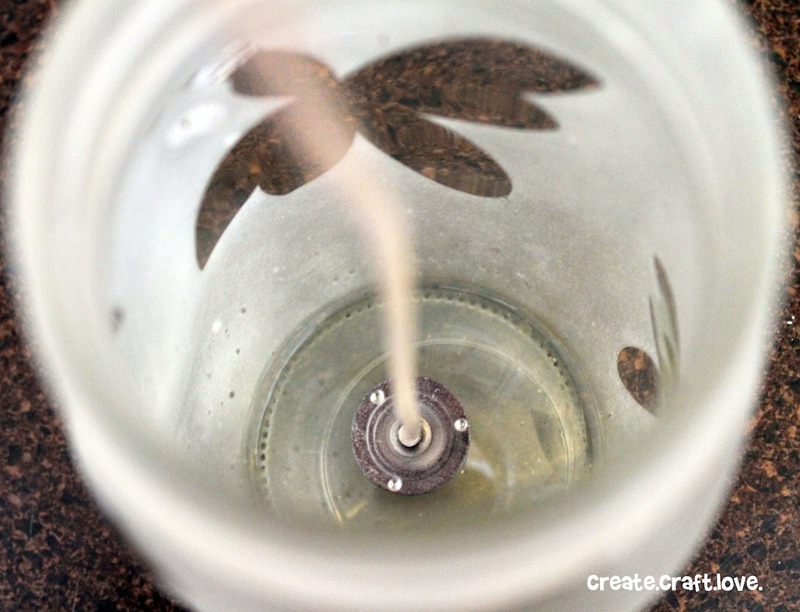 Pour the wax into your mason jar. Allow to cool and the wax to solidify. It took about two hours. 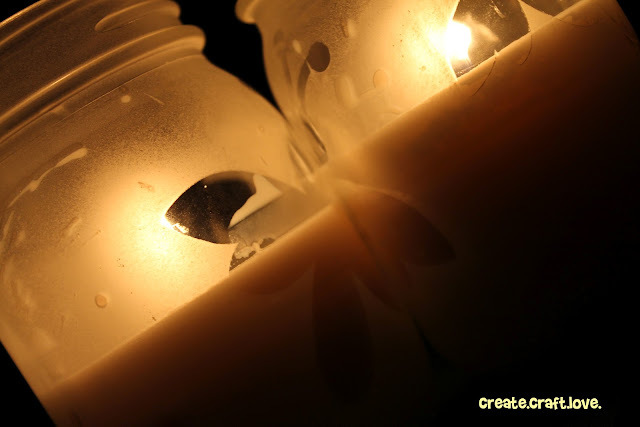 Once the wax is cool, cut your wick to size. They turned out wonderful! They smell really good and they actually work! Sat outside taking pictures for 30 minutes last night and did not get a single mosquito bite!